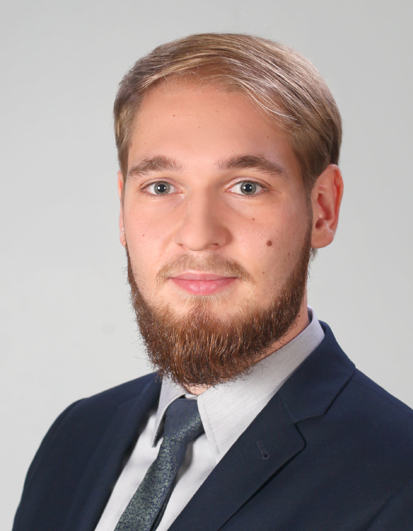 Robotic Design Engineer in Multiproject Automation Ltd.
Jakub Żak works as robotic design engineer in Multiproject Automation Ltd. He received the B.E and M.Sc. Degrees in mechatronic engineering from AGH University of Science and Technology, Cracow in 2016 and 2017 respectively. In 2017 he started PhD Studies in automatic and robotics on the AGH. In addition he was a laureate of the Ministry of Science and Higher Education program – implementation doctorate. His main area of interest focuses on dynamic analyses of small industrial manipulators.